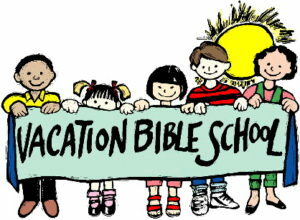 Vacation “Service” School, a cooperative Vacation Bible School with Atonement Lutheran Church, will be held June 18-22 from 9-noon at Atonement. Participants will be involved in various service projects throughout the week. Registration forms are available at Grace Lutheran and are due June 10 at the latest. TEEN AND ADULT VOLUNTEERS ARE ALSO NEEDED!